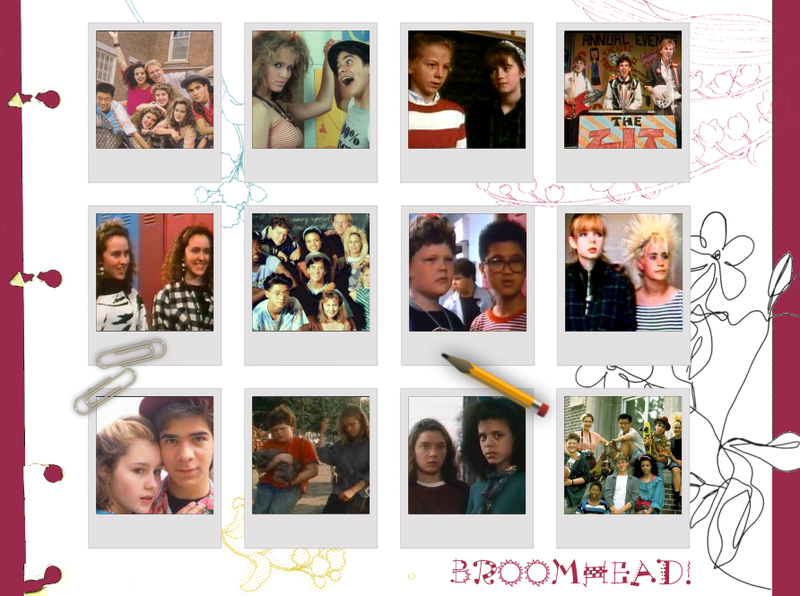 ...to Broomhead!, the fanlisting for Degrassi Junior High/Degrassi High, listed at the fanlistings network, under the TV Shows category. This site is not affiliated in any way with Degrassi Junior High / Degrassi High, its cast or crew. No infringement intended.